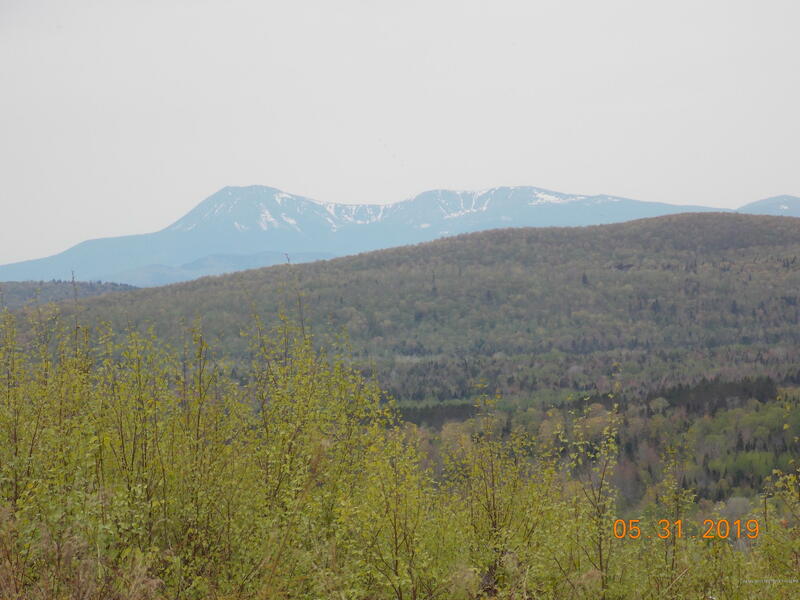 354 Big View Acres in the hills of Southern Aroostook County. Views of many lakes and Mountains. 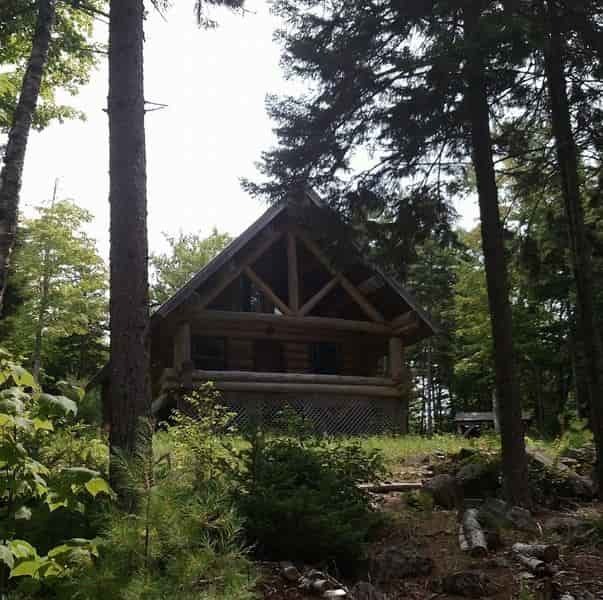 Property is private and remote but, has power & interior roads even top back portions. Property has soil work done and has sections approved for road building materials. Year around access and power at some interior roads. Private with big views!Will not be along long! Do not miss out! !